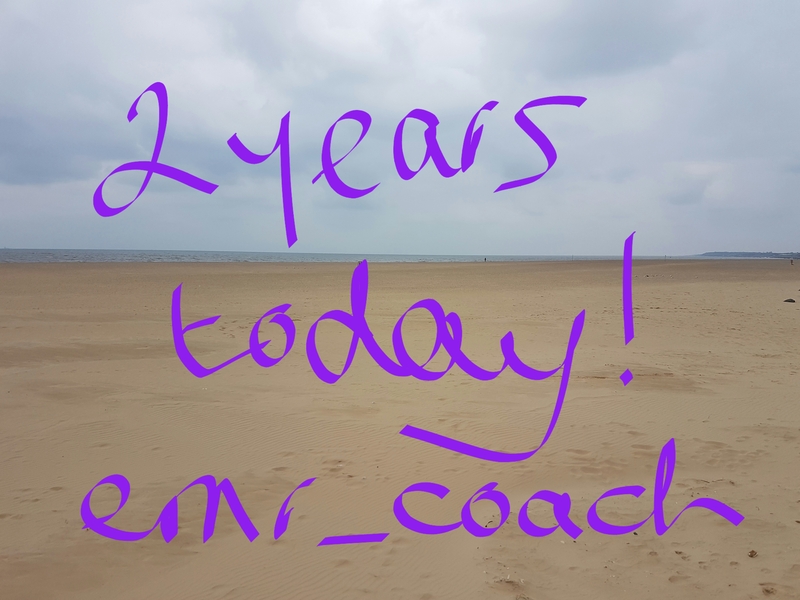 Although I have been a coach for 10 years, today the 16th January 2017 marks 2 years since I coached my first client in MY business and what a journey it has been! They say that the first 2-3 years in business are always the hardest and I would say that is true, the uncertainty, the worry, the steep, steep learning curve, it has been challenging, exciting, heart-warming and soul destroying all at the same time. Knowing this and looking back, am I glad I took that leap of faith into the unknown world of self-employment? Was it worth the risk, the gamble, the chance I took? Of course it was! Yes it has been tricky at times, but the rewards are enormous. Something I value very highly is freedom, being self-employed brings with it a huge amount of freedom and flexibility, I am doing something I love and I see and feel the benefit from my hard work. I work when I want to and I take time out when it suits me, something I advocate is #LIFEworkbalance and this is something I have in bucket loads and I feel the benefit personal and professionally. When you start out in self-employment, one thing you are sure of is that you are following your heart, fulfilling your dream, that this is something you love to do and something you believe in. That is the easy bit. The next thing which happens is you realise you have no idea on how to run a business and that you are now in this alone. I am lucky, because like all great coaches, I have my own coach, so I wasn’t totally alone! I then spent time networking and getting to know other local business owners who knew what I was going through, this helps a lot. Being able to share tips, ideas and expertise, along with concerns and struggles are crucial in making your business a success; these guys are now your colleagues, clients, suppliers and friends. These are the people who will keep you going during the times you feel like giving up, because that is what happens in those early stages. During these first 2 years, I have also had quite a lot going on in my personal life, this is something I will blog about another time, it includes leaving full time employment and the financial concerns, bereavements, keeping up with my degree, setting up my social enterprise and so on. Life always throws things at you, luckily for me, the skills I have as a coach have helped me through, along with the great bunch of people I have surrounded myself with. 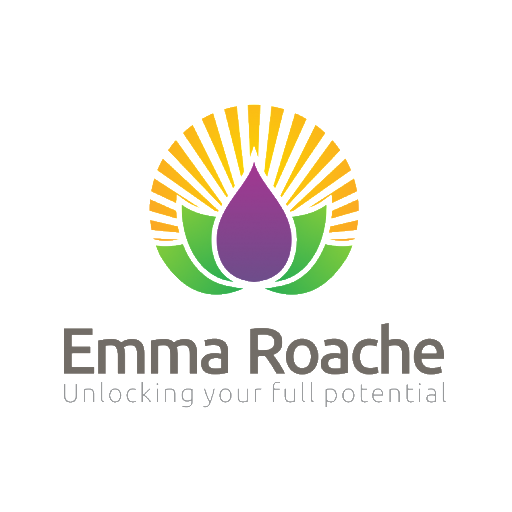 So here I am, at the 2 year stage… I have a business I love which is growing, I have loyal clients who say what I do is life changing and I am building a life I love to live. I have found what works for me in my business and the more I am truly me, the better things get! The only reason I can sit here and say this is because I had the courage, motivation and drive to take a huge risk. I believed in my vision, I believed in my ability and I had unwavering focus on the end goal. There have been times when I have felt like giving up, when things haven’t gone my way, but on the flip side there have been things which have gone brilliantly, things which make my heart sing and I have honestly never been happier. Until next time… keep smiling and think, what is it that would make your heart sing? 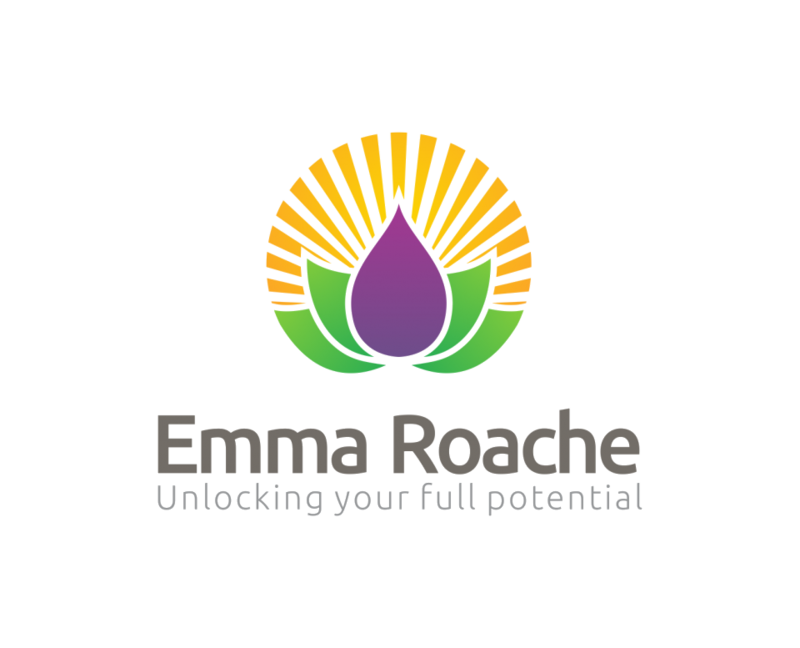 If you are not sure, click here to book your free session. Christmas to be enjoyed or endured?